Finding childcare is a difficult process. Daycares are only open specific hours. Full-time nannies cost many times over while day-to-day situations arise requiring attention. 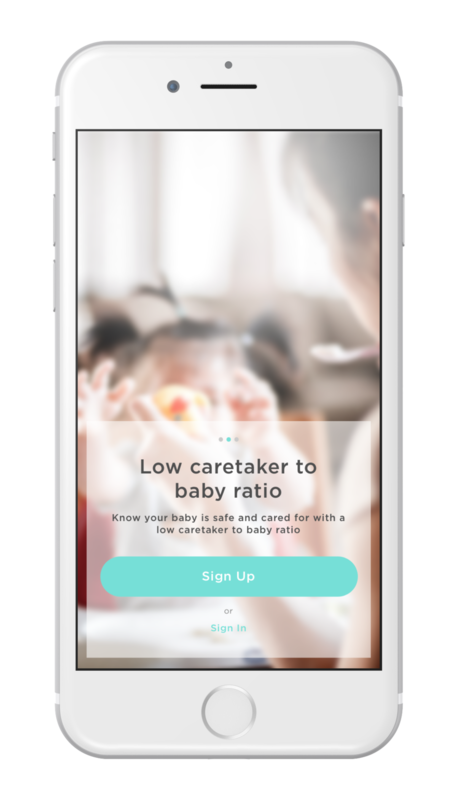 Covie is a way for parents to easily find affordable, quality care nearby that adapts to their changing needs. Safety and care is important for parents. Covie addresses the low care-provider-to-baby ratio during the first time experience. Parenthood is without a doubt life-changing and rewarding. Nonetheless unexpected situations arise for parents just as it does for anyone else. Furthermore, time to care for themselves whether it’s date night or time to catch up on work is important so parents can better care of their loved ones. Covie provides reliable care when parents need it. After childcare seekers create their account and profile, they have the option to specify preferences and include any special notes the provider should know about the child. Parents want to know that their baby is safe and loved for. 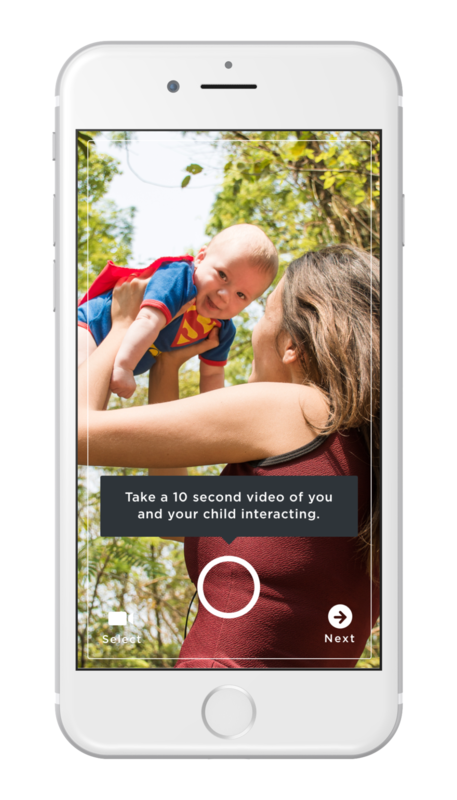 To foster trust, parents are asked to provide a short video of themselves and their child together so the care seeker can get a feel for what the care taker is like. A childcare seeker is matched with a childcare provider based on preferences. The childcare seeker can get a better understanding of what the provider is like along with their and their care-taking style through the video, photos, and other profile information. Once the care provider and care seeker are connected there is a communication channel to further get to know each other or coordinate specifics.